While we can all wait for Winter 2016, one thing we're sure of is that it's going to be the best looking winter in years. 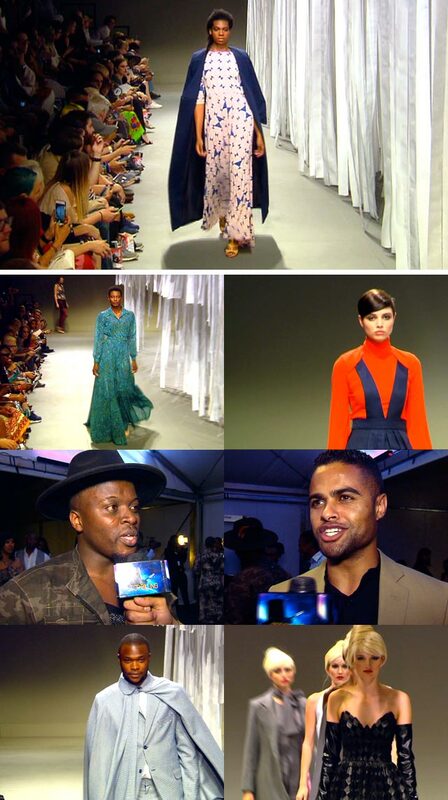 Join Top Billing this week as we give you a front row look at the best that SA Fashion Week has to offer. From the rise of local fashion to the future of SA runways, we chat to a few of this year's top designers, including JJ Schoeman who recently made a big, glamorous comeback. We also take a look at the inspiration behind this season's collections, and the biggest fashion statements to keep an eye on in the coming year. As celebrated British Designer Vivienne Westwood said, “buy less and choose well”, and anyone looking for an investment piece in 2016 that will be both a showstopper and classic will be spoiled for choice with these collections. Catch the best that SA fashion has to offer on Top Billing this Thursday at 7:30pm on SABC3.